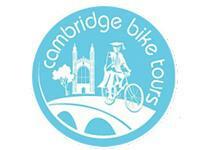 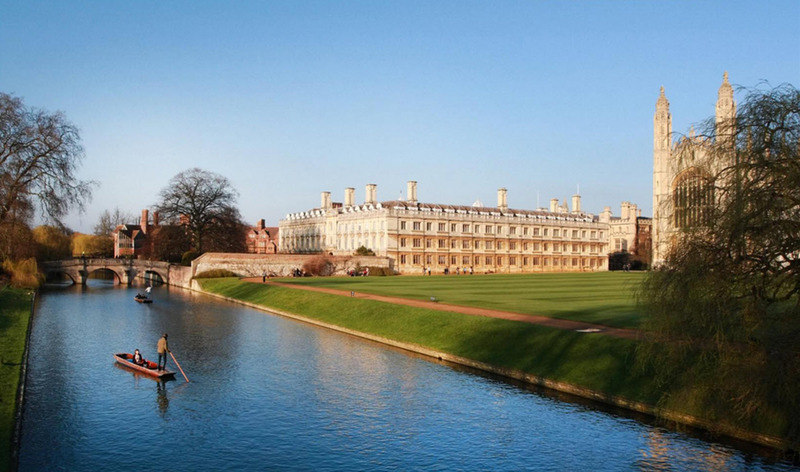 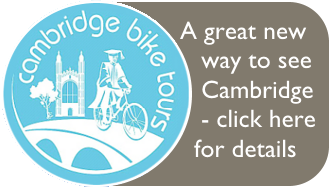 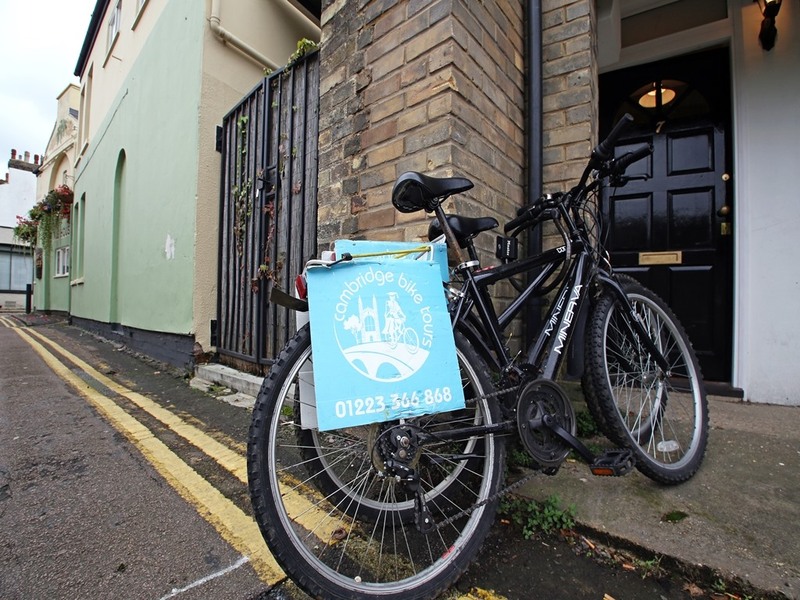 Truly the best way to explore this beautiful and fascinating city, which is famous for cycling.The only tour of Cambridge that takes you along the river to see the college boathouses, the University Real Tennis Club and the best spot in town to photograph Kings College Chapel. 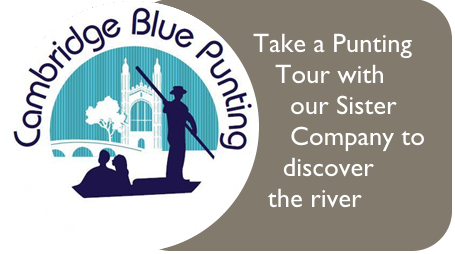 The afternoon tour takes you through the fens towards the village of Grantchester to enjoy the river, The Orchard Tea Gardens, The Old Vicarage previously the home of the poet Rupert Brooke. 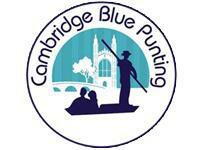 Cambridge Blue Punting was established to provide the best and most exclusive private punting tours on the river Cam; the way the river should be enjoyed.